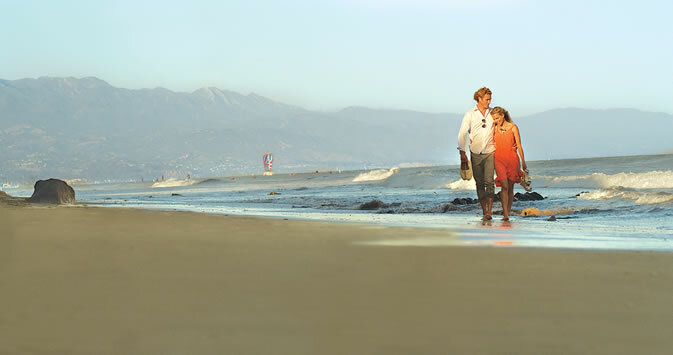 Santa Barbara lies 92 miles (148 km) north of Los Angeles and 332 miles (534 km) south of San Francisco and is famous for its beautiful beaches. Pedestrian-friendly, easy-to-get-around, great architecture, surrounded by beautiful mountains, miles of beautiful beaches, five-star hotels and outstanding restaurants, all perfect for pregnant women. 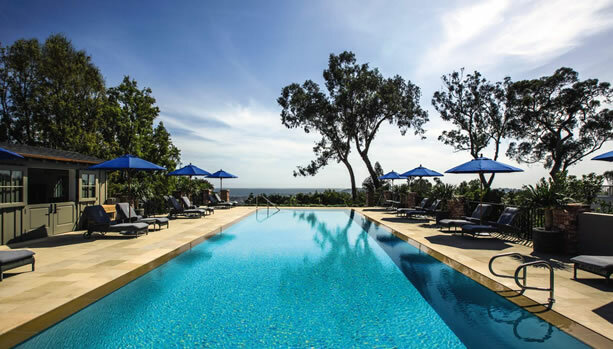 at Santa Barbara’s only Forbes Five Star luxury hotel, Belmond El Encanto. 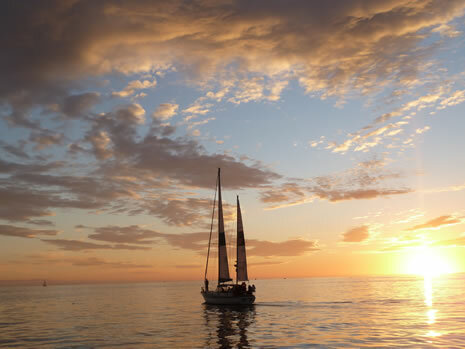 Unfurl your seafaring spirit with a sunset cruise departing from the Santa Barbara Harbor and spark some romance by cozying up to your partner as you watch the majestic Santa Barbara sunset. 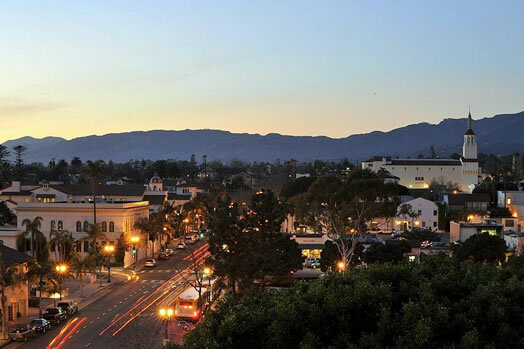 Hop on a Santa Barbara Trolley and enjoy a 90-minute narrated tour of the city. 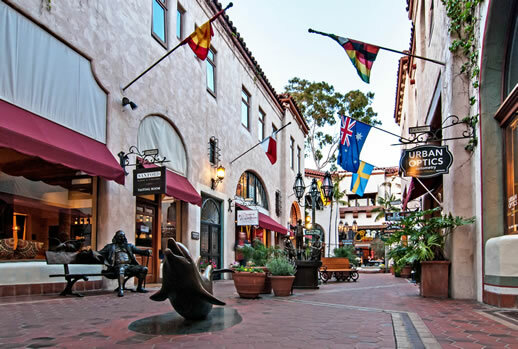 Highlights include the Old Mission Santa Barbara, the Santa Barbara County Courthouse, the Moreton Bay Fig Tree, Butterfly Beach and more. 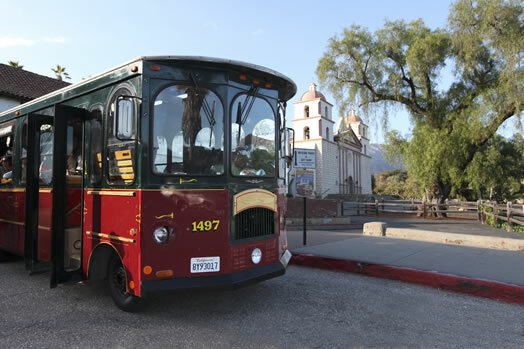 The trolley departs every hour on the hour, 10 a.m. to 4 p.m. from the Visitors Center on the corner of Cabrillo Boulevard and Garden Street. Trolley with Old Mission. Photo Credits: Santa Barbara Trolley Co.
Stock up on baby’s outfits at locally-owned Santa Barbara baby boutiques such as. Don’t forget to take a well deserved pregnant pause at one of these delicious shops and treat yourselves with some sweet treats. * Or shop online at Santa Barbara Chocolate, the online destination for chocolate lovers across the globe, home of premium chocolate. Enjoy a one-stop shop for the freshest and highest quality chocolate on the market. TIP ! 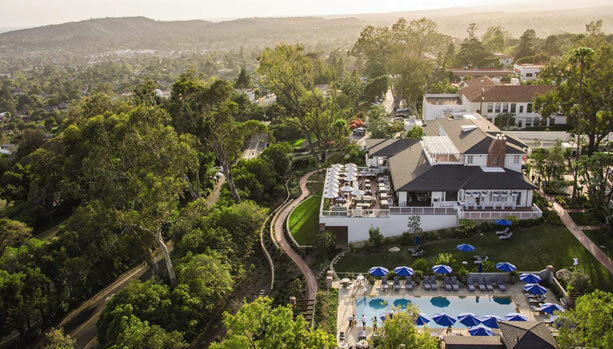 Order your favorite Santa Barbara Chocolate ® box to your hotel in Santa Barbara.